We love to serve and help Naples and our surrounding community through onyx polishing, and restoration. Our Naples onyx restorations are always interesting to us. 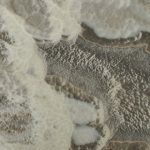 Every slab of stone that makes your countertop or tiles is comprised of different amounts of minerals than the next slab even within the same types of stones. We aim to deliver your desired results. Only through years of experience can our onyx technicians gain an understanding of how each individual onyx floor, counter, bar, or wall will react and how to deliver your desired result. 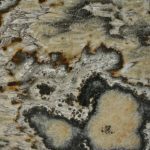 Being the longest standing marble and onyx restoration company in the region has afforded us the expertise to handle any stone related problem presented to us. Jim Lytell started his Flooring Business in Ft. Myers Beach, Florida back in 1969. In 1981 we established a nitch in the Marble Restoration business. From big jobs to small polishing jobs, local jobs to far away jobs, we can do it all. Call us to set an appointment. We’ll evaluate your onyx and give you a free estimate. 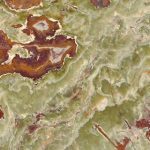 Before contacting Jim Lytell Marble and Stone Restoration, it is valuable to you to learn about your onyx floors. Onyx is a calcareous sedimentary stone. 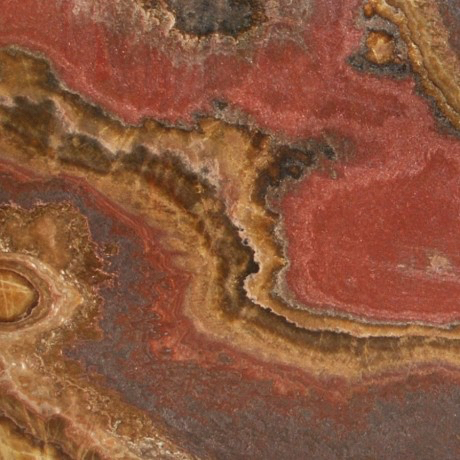 Onyx is often confused with marbles, yet it is a significantly different rock type. Onyx is a sedimentary rock, formed as stalactites and stalagmites in cave interiors. This formation method results in the cryptocrystalline construction of the rock fabric, and it is the size and uniformity of these crystals that contribute to the classic translucent property of most onyx varieties. While vulnerable to chemical and abrasive attack, the decorative appeal of onyx is perhaps unsurpassed by any other material. Onyx is one of the most fragile natural stones requiring extra care during installation. Despite it’s fragile nature, onyx is very hard measuring the same as granite, a stout 7 on the Mohs scale. It comes in a wide range of colors, most of which have extreme variation from piece to piece and within one piece. Onyx was used in Egypt as early as the Second Dynasty to adorn the most exclusive residences. It was used to make small perfume bottles, unguent vases (called alabastra), canopic jars and various other sacred and sepulchral objects. Today onyx is commercially available in Afghanistan, China, Ecuador Guatemala, Iran, Mexico, Morocco, Pakistan, Peru, Tanzania, and Turkey.